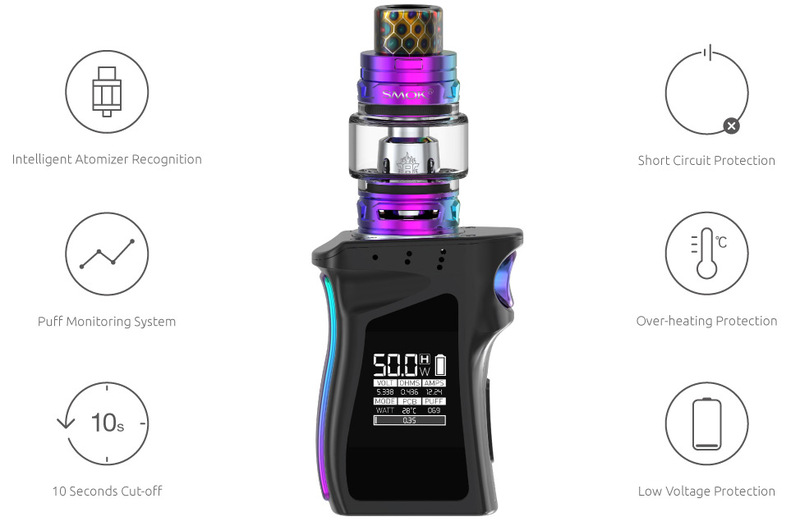 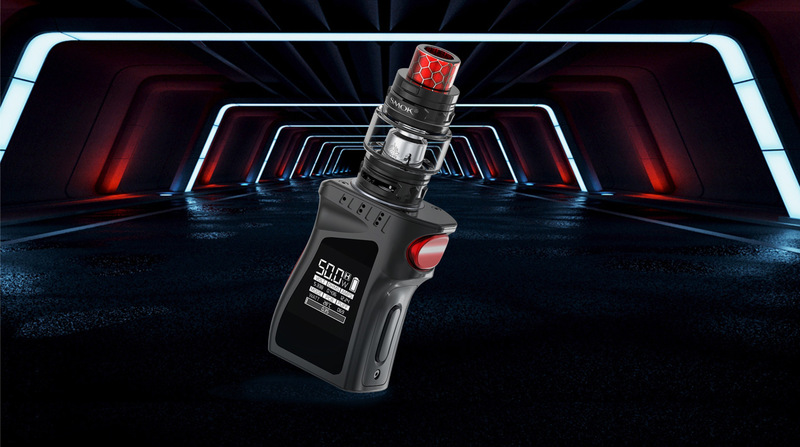 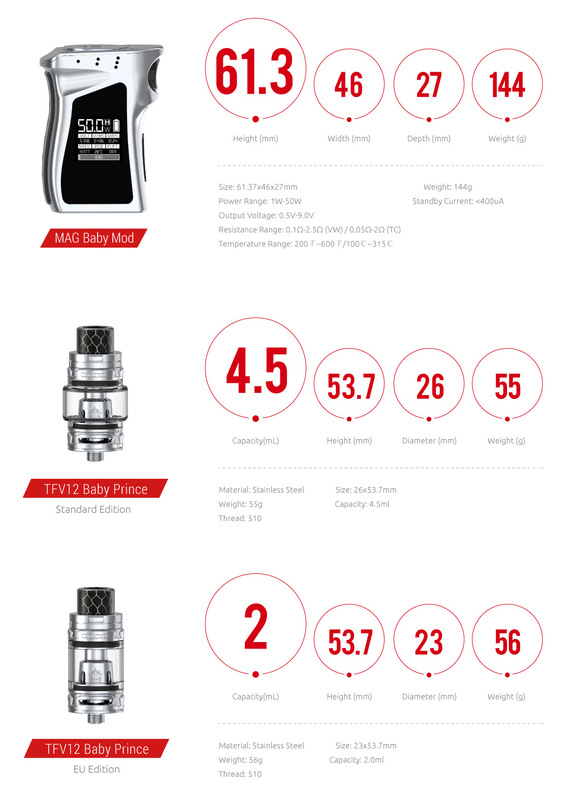 It's equipped with the newest TFV12 Baby Prince tank, which has 4.5ml e-liquid capacity and smooth airflow system. 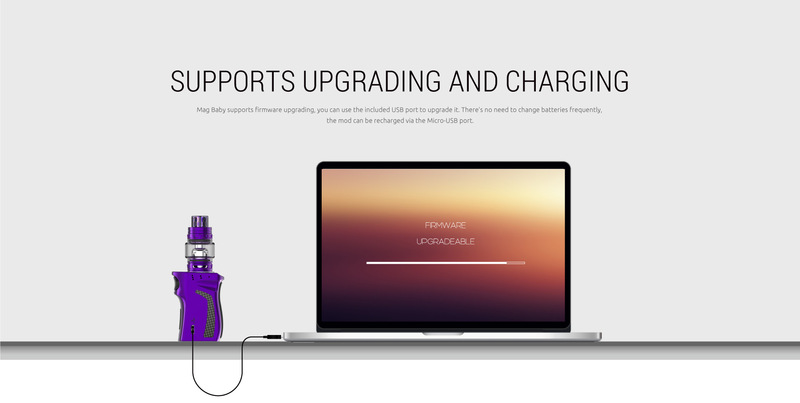 Mag Baby, the next generation of Mag, shaped like a handle of mini gun, is more smart and flexible. 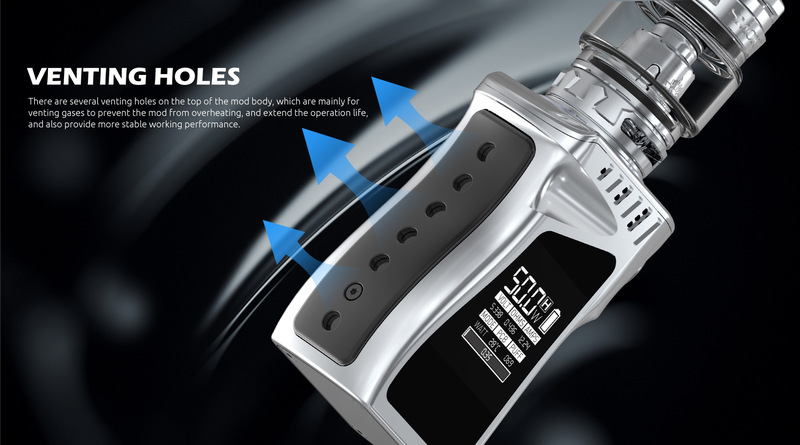 Every angle shows the exquisite aesthetics and real texture. 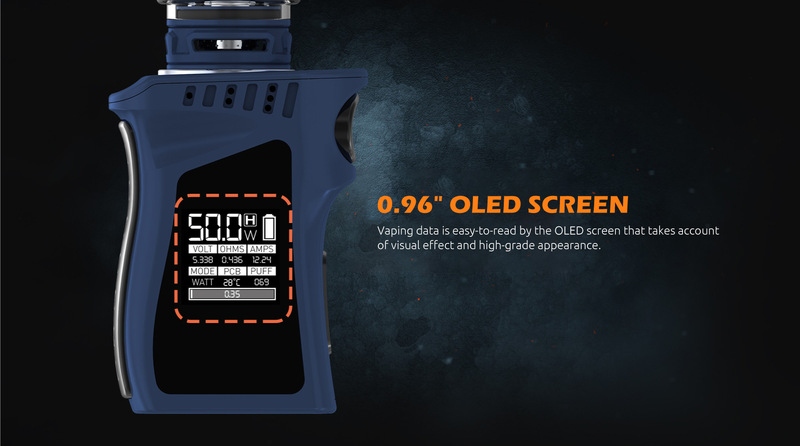 The whole mod is ergonomically designed, you can hold it in a comfortable way. 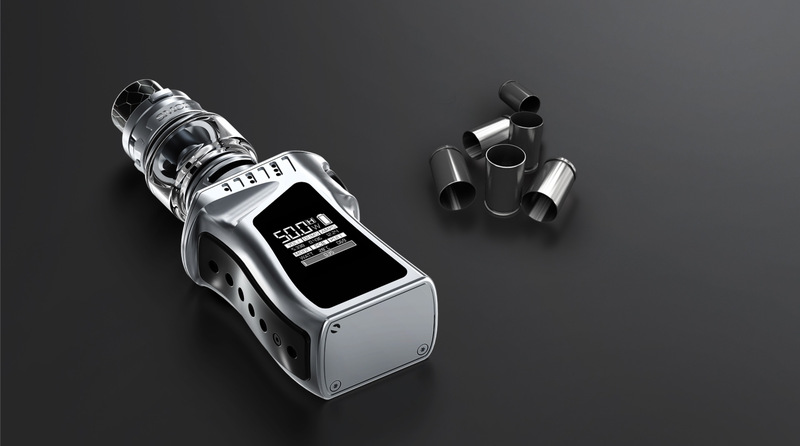 For this mod shaped like a gun-handle, you can feel a strong sense of conquering. 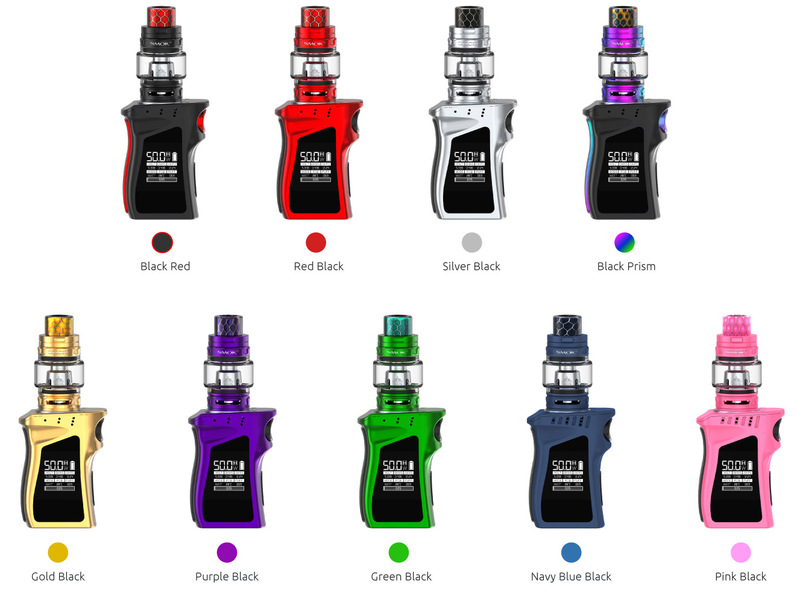 Mag baby brings you different flavors and clouds. 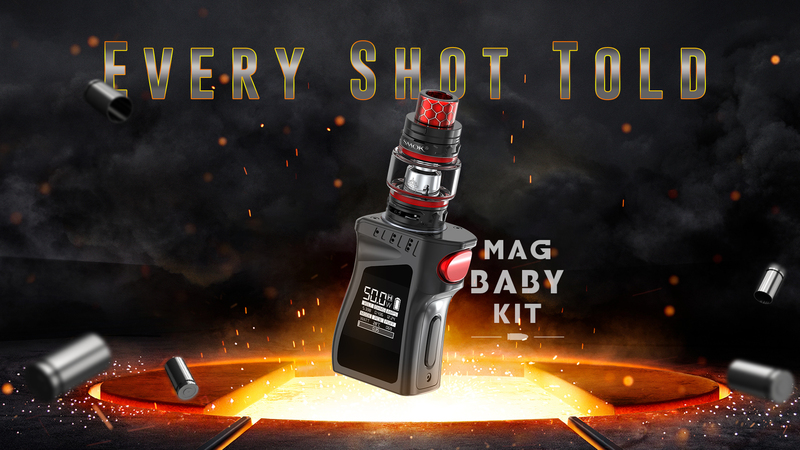 Mag Baby provides multiple types of protections to avoid potential risks. 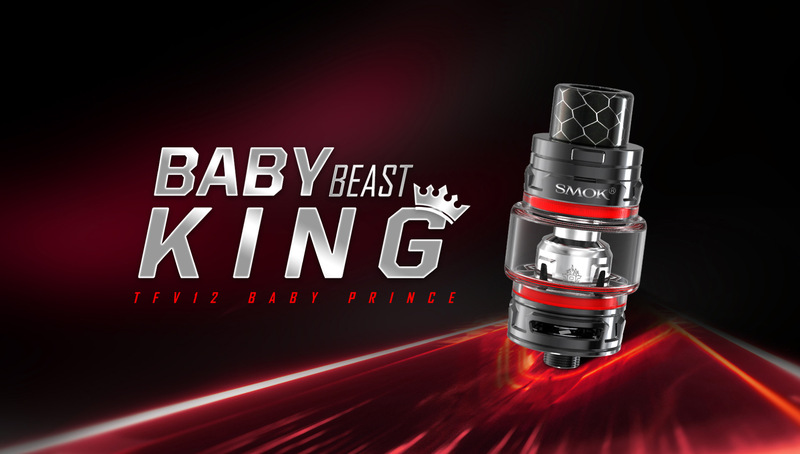 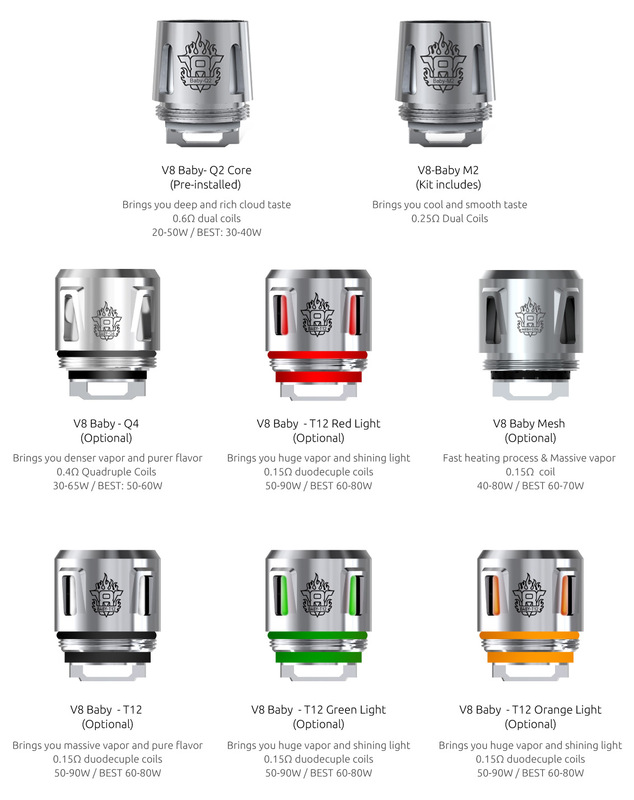 TFV12 Baby Prince tank uses Cobra drip tip, which has wild outlook and special tactility. 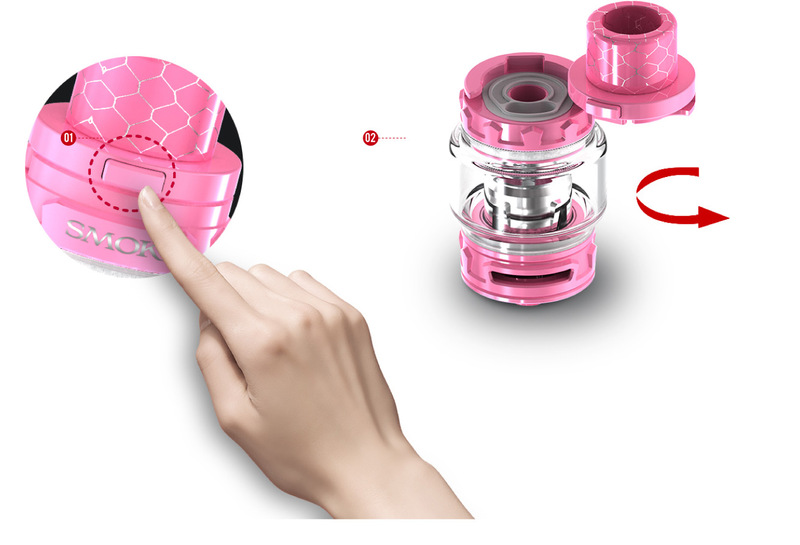 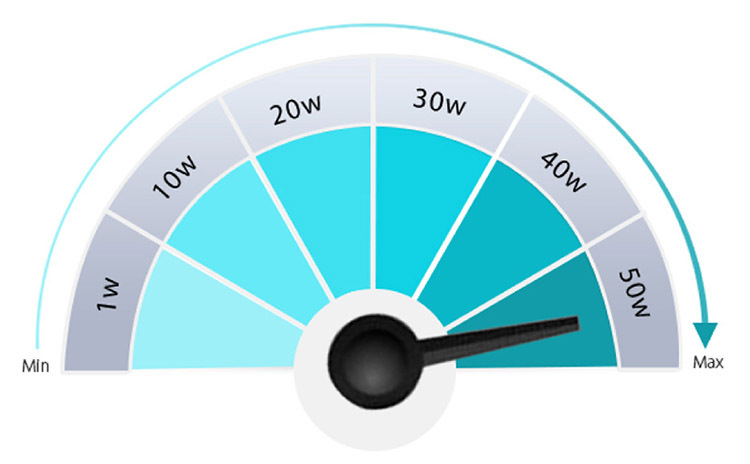 Besides, it will bring you increased airflow and powerful draw effects. 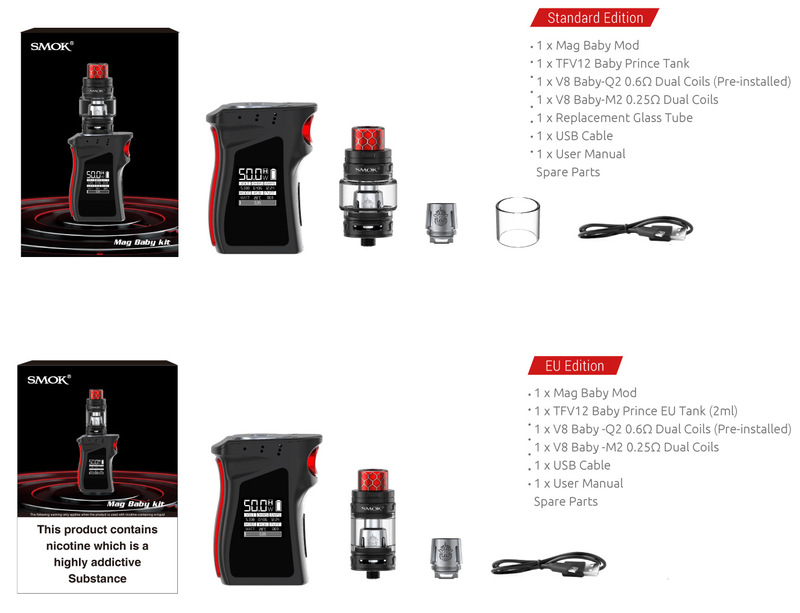 Click the button below to add the MAG BABY KIT to your wish list.